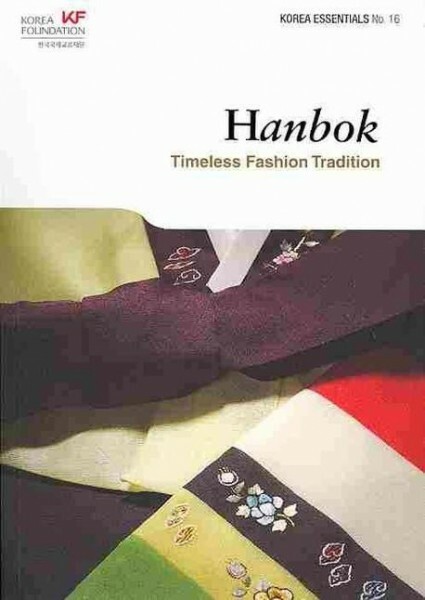 Produktinformationen "Hanbok: Timeless Fashion Tradition"
Hanbok embodies many of the social and aesthetic values of the Korean people. In accordance with the emphasis on social harmony found in Confucian philosophy, the choice of hanbok varied depending on one’s position in society. Its beautifully flowing lines and harmonious color schemes are important aesthetic values found in Korean art. Hanbok is increasingly emerging into the spotlight following the popularity of Korean television dramas, which are often set in the past, and also through efforts to promote hanbok on the global stage. Renowned fashion designers around the world have taken note of hanbok and have incorporated elements of hanbok into their own work. This book will examine the origins, history, and the unique characteristics of hanbok and its contemporary standing. Weiterführende Links zu "Hanbok: Timeless Fashion Tradition"
Unser Kommentar zu "Hanbok: Timeless Fashion Tradition"
Kundenbewertungen für "Hanbok: Timeless Fashion Tradition"